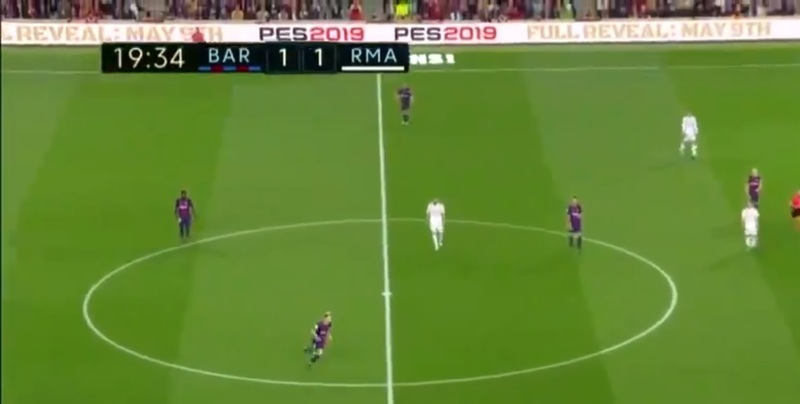 For those of you watching El Clasico last night you will have seen that PES 2019 has essentially been confirmed. Eagle-eyed PES fans will have noticed the PES 2019 logo in various press conferences before El Clasico also. The advertising boards at the Nou Camp stated “PES 2019 Full Reveal May 9th”. 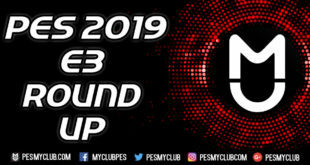 At this point we can confidently say PES 2019 is happening and we will surely have official details on May 9th. 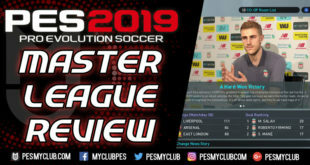 PES 2019 leaked information has appeared elsewhere though. 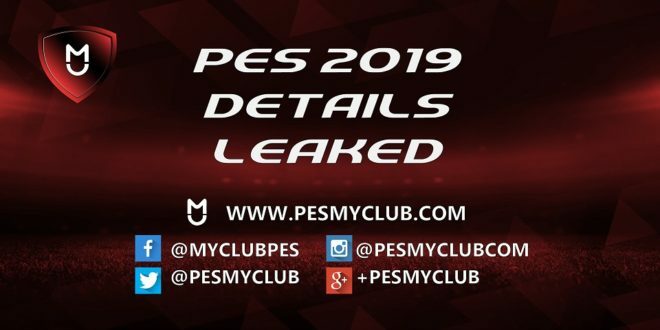 It is important to note this PES 2019 leaked information is anything but official and that the first official PES 2019 details will come 9th May in the full reveal. Let’s go over these points because if true they are vitally important to PES 2019. Firstly, a huge addition of licensed leagues is important. It’s no secret that Konami have forgone their Champions League license as they have ended their partnership with UEFA. As a result new licenses will be a big boost to PES 2019. It is very unlikely these licenses will come from the Premier League but some PES fans are speculating it could be La Liga. 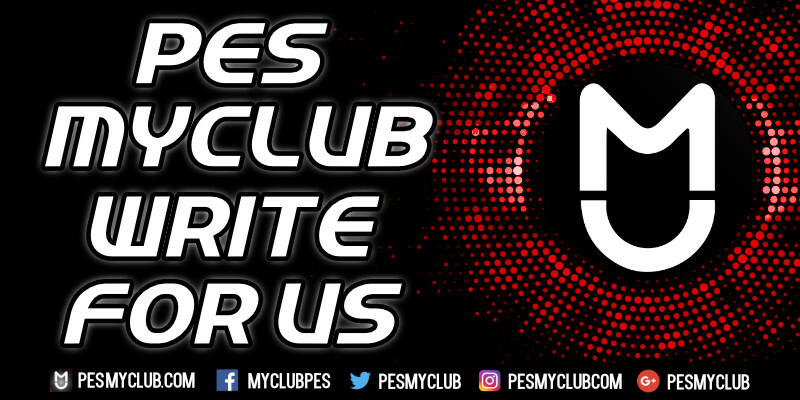 A complete overhaul of PES myClub could be just what is needed to reinvigorate the mode. Guessing what this overhaul includes at this point is nothing more than speculation so hopefully the full reveal on May 9th will reveal more. A speed up in loading times whilst navigating PES myClub would be a welcome addition though! 4K HDR for PES 2019 is expected in 2018 with the likes of Xbox One X and PS4 Pro on the market but it is nice to see it in writing. If implemented effectively increased player individuality should only enhance the PES gameplay. The supposed release date of August 30th is interesting as over the last several years PES games have tend to be released two weeks after this in mid-September.